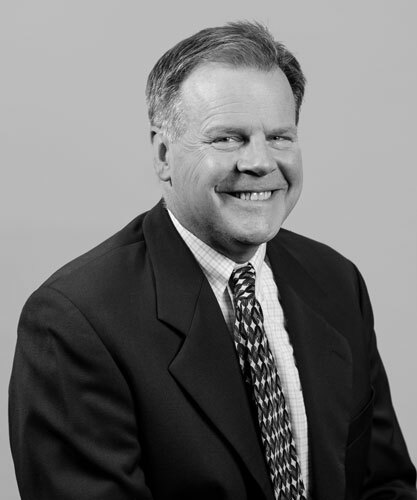 Dr. Brennan is a Diplomate of the American Board of Pediatric Dentistry since 1989. He is a graduate from the University of Buffalo, School of Dentistry. He did his residency in pediatric dentistry at Buffalo Children’s Hospital. Dr. Brennan has been in private practice with Children’s Dental Associates of New London County, P.C. since July, 1981. He is a member of the American Academy of Pediatric Dentistry, the American Dental Association, the New London County Dental Society, the Connecticut Society of Pediatric Dentists and the Connecticut State Dental Association. He has served as a member of the New London Board of Education, the New London Democratic Town Committee, the Board of the Garde Arts Center, the Children’s First Initiative, the Mitchell College Woods committee and the Vestry of St. James’ Episcopal Church. He was voted one of the “Top Pediatric Dentists” in the Connecticut Magazine for 2008. He is married to Dr. Victoria Brennan and has three children, one who is following in her father’s footsteps and is currently in her last year of her Pediatric Dental Residency at UCONN Dental, and will be joining the practice summer of 2015. Dr. Brennan enjoys gardening, painting and swimming.